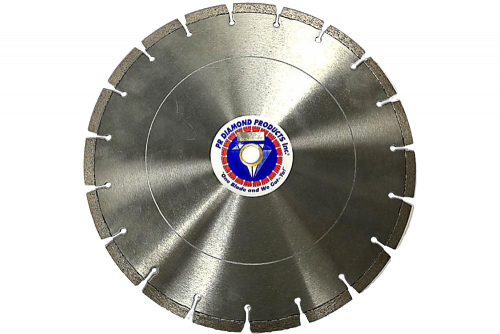 Our 955 series are supreme quality demolition cured concrete cutting blades, engineered to slice through reinforced concrete like butter! 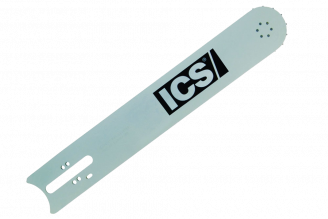 We use high grade diamonds, as well as 44% diamond concentration on this blade. We double laser weld our segments to an M2-Vasco steel core to assure maximum life and safety for your crew. This blade is tensioned for both high speed hand saws and push saws up to 16 HP. We've made demolition easy.